Ah, Shadowrun. Perhaps one of tabletop gaming’s most evocative settings, saddled with one of its most complex role-playing systems. For years, gamers have marveled over Shadowrun’s amazing world where Man meets Magic and Machine, then backed away slowly when they hit waves of rules concerning character creation, combat, magic, the Matrix (Shadowrun’s virtual reality internet), and so much more. There are more complicated games out there, but the mechanics that fuel Shadowrun’s various aspects have been a big turnoff to many over the years. Now, finally, a viable alternative exists. Catalyst Game Labs recently released Shadowrun: Anarchy, a rules-light, narrative-focused re-imagining of the entire game. Powered by the same bold and dynamic system that forms the backbone of the Valiant Universe Role-playing Game, Shadowrun: Anarchy swaps out Shadowrun’s tactical rules for fast-paced, immersive, collaborative storytelling. The core mechanic of Shadowrun: Anarchy is quite similar to its predecessor: form a dice pool of D6s, roll it, count your hits (5’s and 6’s), if you get enough of them, you succeed. Anarchy, when you boil it down, makes two big changes to the system. First is the concept of “Shadow Amps.” Basically, all the “stuff” of Shadowrun…the magic, the hacking, the cyberware…has been abstracted into Amps. An Amp is really little more than a small statistical bonus: some extra dice for your pool here, a reroll of misses there. Think Feats from d20, or Stunts from Fate Core, and you’re a little over halfway there. That, plus a little narrative positioning, is all there is to it. There are still spells and programs and wired reflexes and what-not; they all just boil down to those two little factors, though. 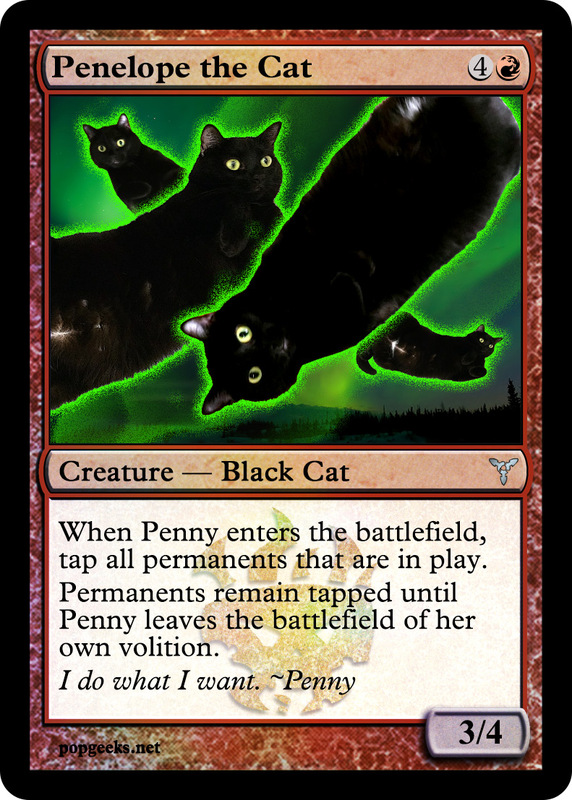 It sounds a little weak, but when you combine it with Anarchy’s other big change, it’s potent. The cornerstone of “The Cue System” that powers Anarchy is in the structure of the game’s shared narrative. The GM is only in partial control of Anarchy. After the GM sets the scene, the players go around the table narrating what happens. They have full creative license to introduce new NPCs, create encounters, even start a fight! 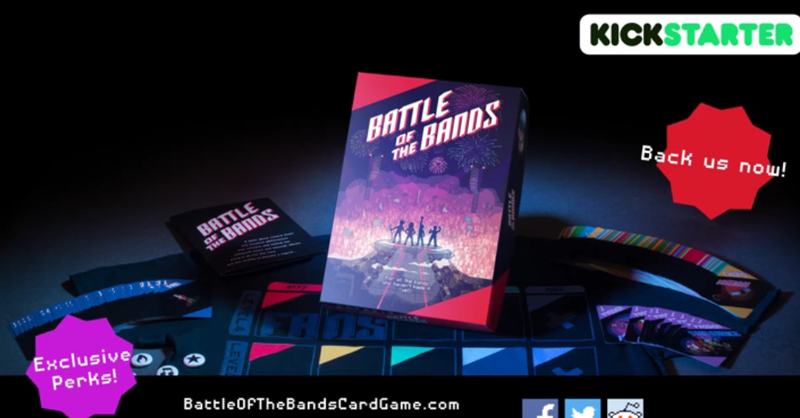 There is a system of rules in place to prevent total…um, Anarchy…like fate points that can be used to alter the turn order, or for emergency heals, but for the most part, the players themselves are in charge of their own destinies. Characters have “Cues” and “Tags” which work as a kind of catalyst to inform a player on the kinds of narratives they can spin on their turns. Once everyone’s had a turn to act out their killer-for-hire fantasies, the spotlight goes back to the GM, who progresses the story to the next scene. More than most RPGs, the GM here really is less of a storyteller/director, and more of a gameshow host/referee. 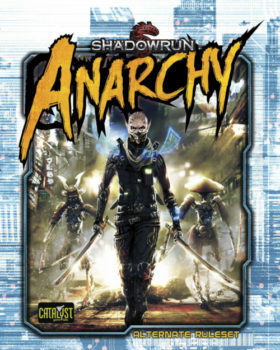 It’s important to note that Shadowrun: Anarchy may streamline a lot of the rules, but Anarchy is still very much a role-playing game, however non-traditional it appears. There is still quite a bit of meat on the bone, mechanically-speaking. I’d say, personally, that Anarchy brings Shadowrun’s complexity down to a level equal to, say, the current edition of Dungeons & Dragons. So definitely simpler than the original game, but there’s a chance it still could be too fiddly for some. Overall, though, I think Shadowrun: Anarchy is a brilliant riff on the original material. Put away your half-finished Cortex Plus and Fate Core hacks, and plunk down some nuyen for this game. You will not be disappointed.